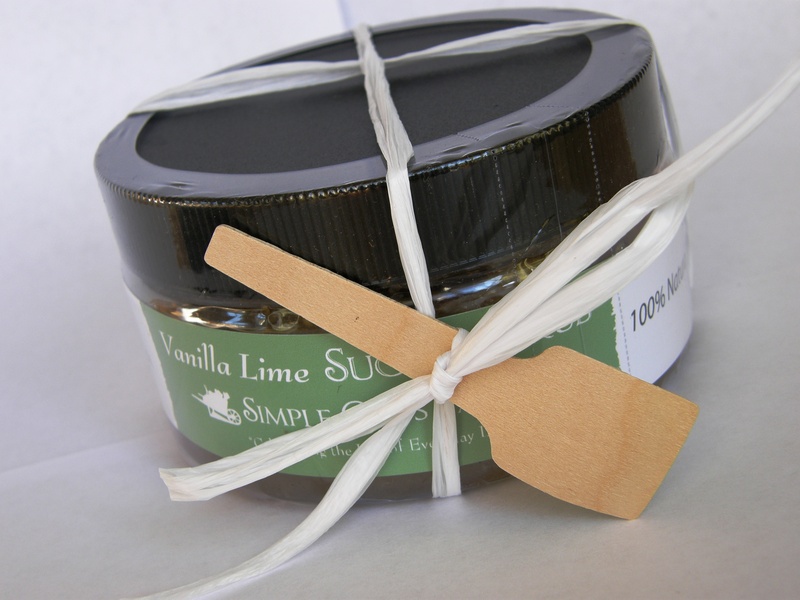 Add a gift box to any body scrub! 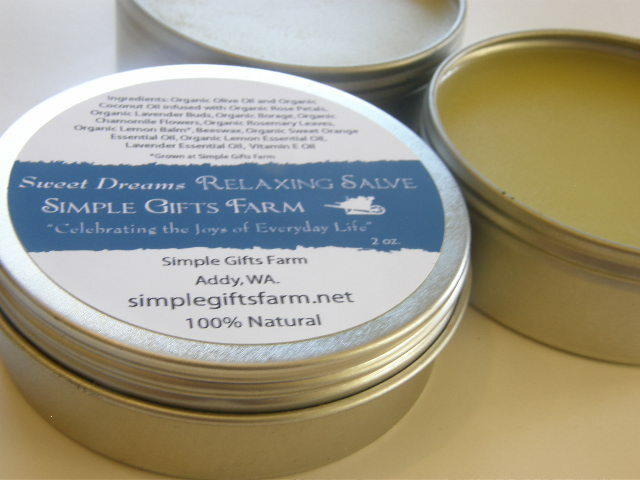 A dd a lovely touch to your body scrub gifts! 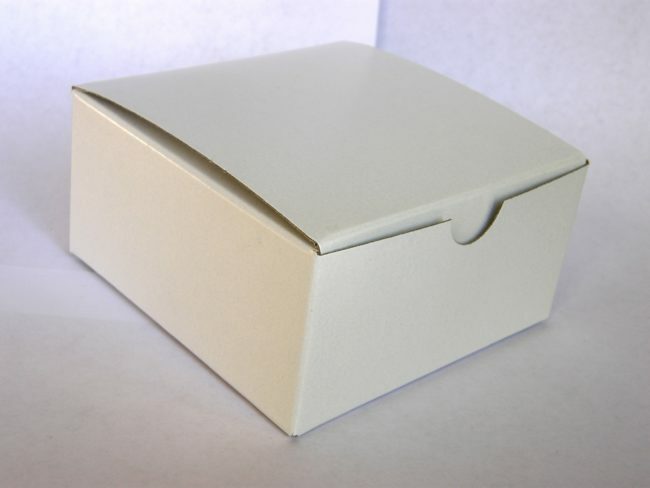 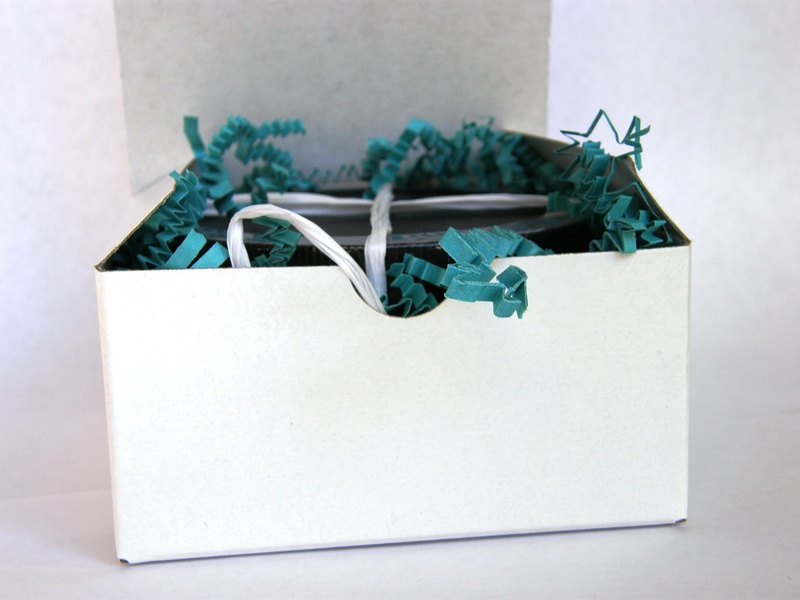 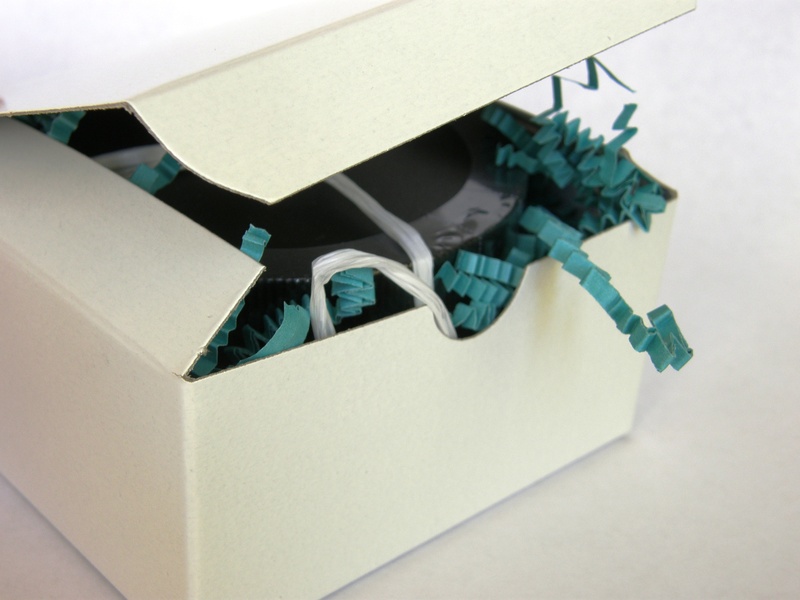 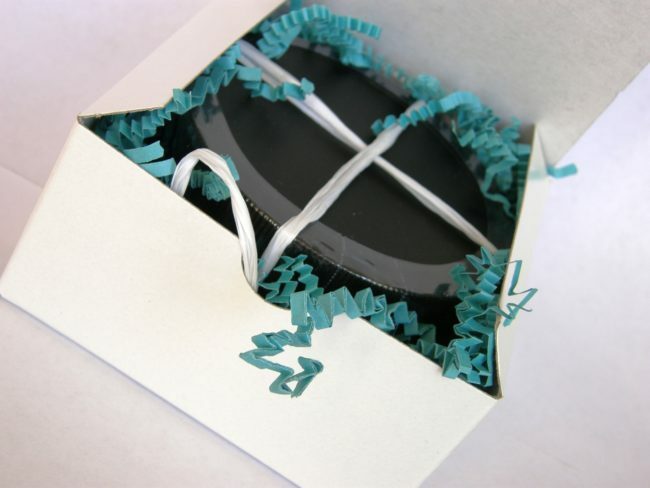 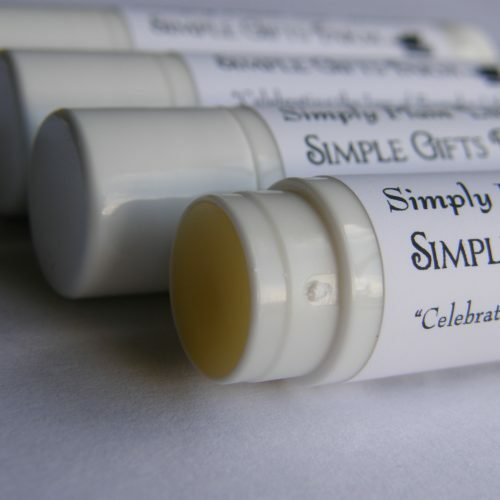 Your scrub will be packaged into a classy white gift box with teal crinkle cut paper filling. 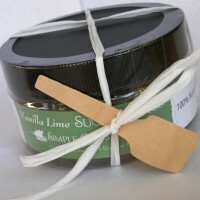 Will also include a cute little wooden spoon for ease of use. 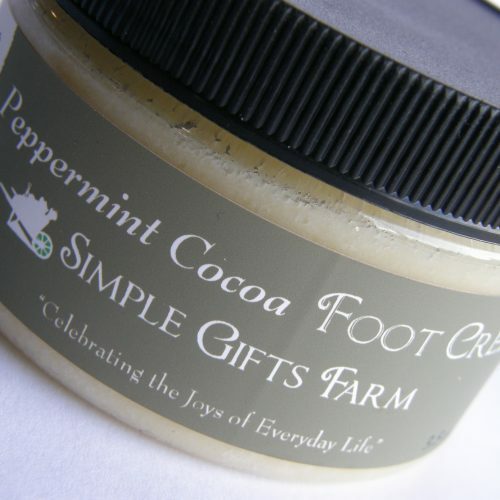 This item will only be available with the purchase of any body scrub. 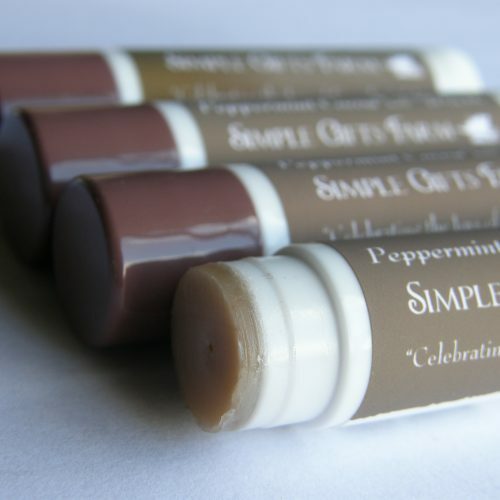 Not sold individually.